The Assumption: A Theological Conclusion? "The Importance of Tradition Today"
Ite ad Thomam's Link Library is back! Heresies in the 1917 Codex? Quaeritur: Why Don't Miracles Happen Anymore? 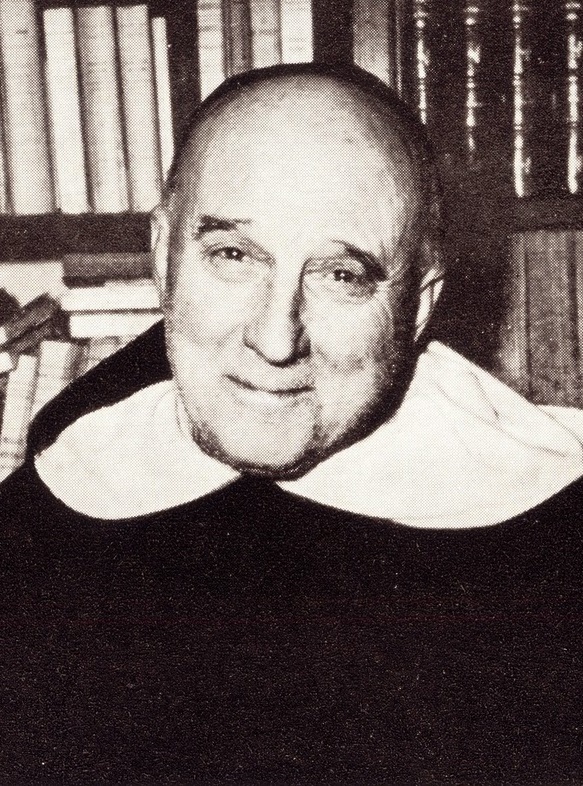 Tom Bethel, "The Cell Declares His Handiwork"
Aquinas, One of the Greatest Philosophers Ever?